New branding can be a breath of fresh air for established companies, or the first element of a reliable foundation for new businesses to build their reputation on. 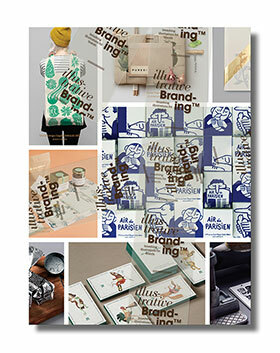 Branding First Vol. 2 explores the importance of new branding in a variety of ways, displaying rebrands as well as new identities that feature bold colors, creative formats, and sophisticated styles perfectly matched to the brands they’re put to work for. 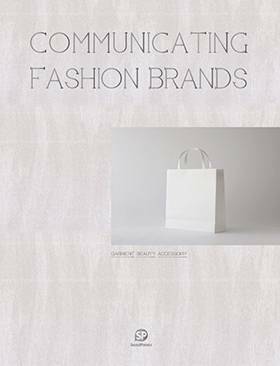 Featured projects include the United States Postal Service, the Girl Scouts, and Bombay Sapphire Gin, as well as as independent restaurants, technology companies, fashion brands, and many more.